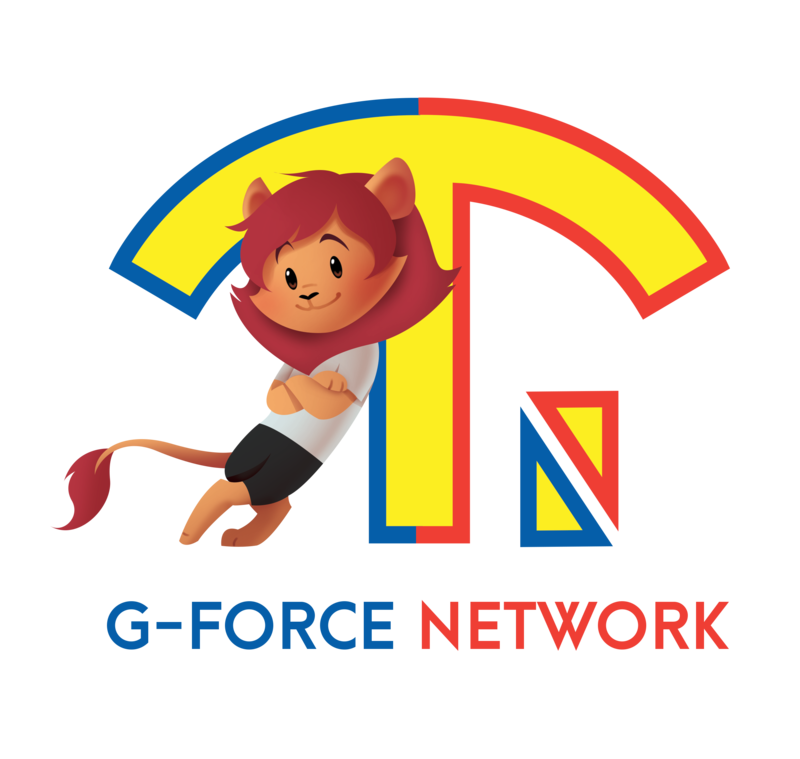 From humble beginnings since 2002, G-Force Network has today grown to 12 outlets comprising of 8 Singtel Exclusive Retailers and 4 Samsung Experience Stores. With more than 17 years experience operating in the mobile phone industry, many of our patrons have became our regulars and our core value in ensuring all our customers receive the best service remains unchanged. With a team of more than 50 well trained sales consultant, we are confident the same service standards are adhered to when you walk into any of our outlet. So drop by today and let our friendly consultants help you with all your enquiries!